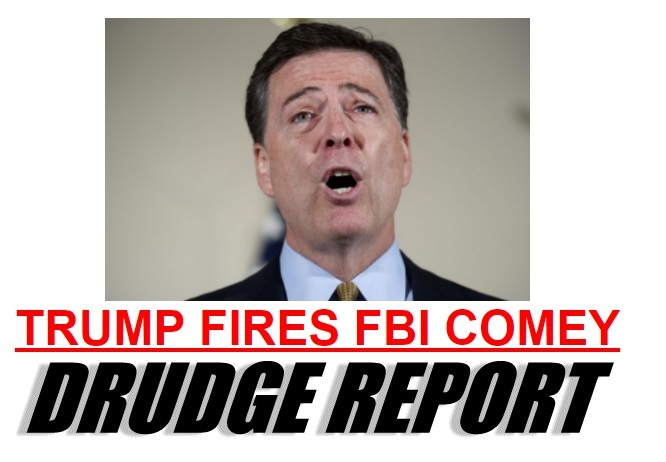 President Donald Trump fired controversial FBI Director James Comey on Tuesday. The announcement was made while Comey was traveling. 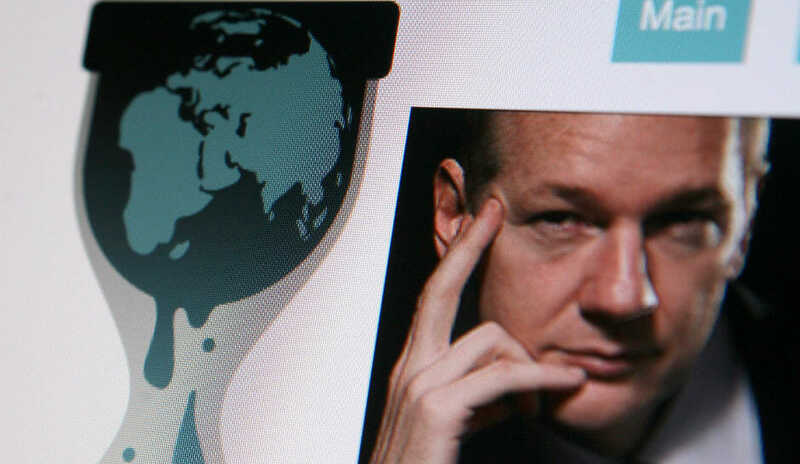 On Tuesday Julian Assange offered James Comey a position at Wikileaks. Julian Assange, Wikileaks founder and director, offered James Comey a job following the news of his firing. Mr. Comey knows where many bodies are buried. Working for WikiLeaks is fulfilling. James–don't become another lobbyist for Glock or Donkin.